Why stay in marina when you can get Wi Fi in the anchorage? Internet access whilse afloat is becoming increasingly important with boat owners wanting access to news, weather, email and business systems whilst on board. The WL510 allows users to connect to WiFi hot spots with a range of up to four – six miles depending on conditions. 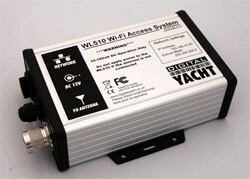 It uses a powerful modem and amplifier unit together with a 1m high quality external WiFi antenna and connects to the boat's PC or laptop computer via an ethernet connection. The unit incorporates its own DHCP server, so can be connected to a router to allow multiple devices such as iPads, iPhones, Macs or PCs to connect to the WL510 system. 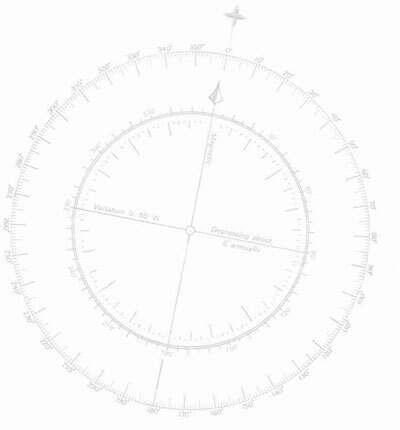 Any connected user can control which WiFi access point or hot spot is in use through a simple web interface. The new interface also allows network security settings and the unit’s output power to be adjusted to optimise performance.